A firming anti-wrinkle and decongestant treatment specifically for the skin in the eye contour area. 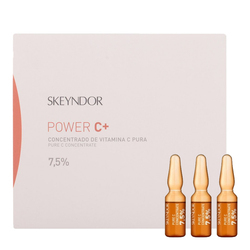 An eye contour cream based on anti-age technology ProGEN-in. 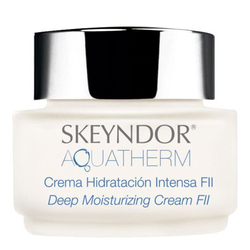 A combination of progressive firming active ingredients and agents that eliminate dark circles and eye bags. Indicated for all skin types. 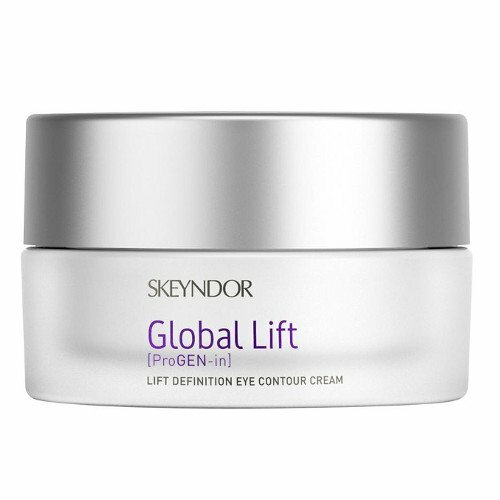 Result : The Skeyndor Global Lift Eye Contour Cream ensures that the skin is strengthened and that the definition of the facial contours and wrinkles are accentuated. 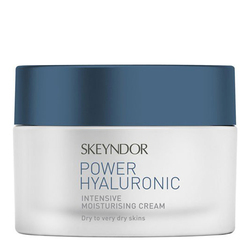 This is nice light textured cream which does not leave my skin greasy or sticky. Too early to tell about about results yet.